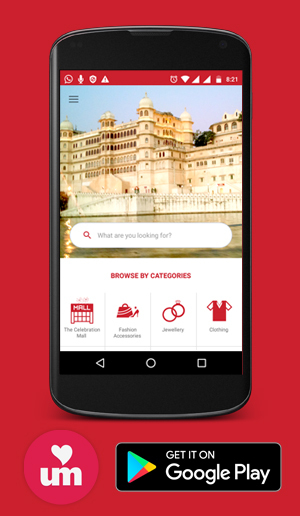 Planning for a hangout with friends? 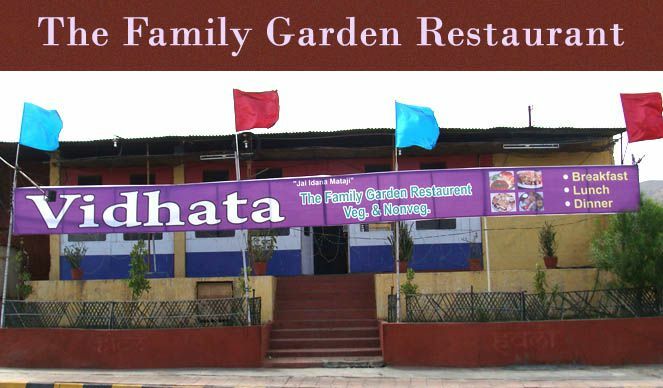 Don’t miss out the Vidhata family and fun restaurant where we have all the fun time snacks and cuisines of your choice. We have the chefs who are well known in their field. We guarantee your satisfaction. We have all the range of vegetarian and non vegetarian food in our menu. The finger licking chinese and south indian food will remain on your tongue for long duration. All types of cold drinks and snacks are available at our place. We guarantee you that your time and money will not be wasted and hence it will be the best time spent. Just give us a chance to entreat you. Our menu is designed to retreat you.